My Goal #9 was to never eat after 11pm. I have to say I failed miserably at this one. It’s only happened about 4 times but the first time I failed was in February! To make a really long story short, I was driving across time zones and I thought I had an extra hour to eat and without looking at my watch (I’m a dumbass) I had food…a bag of cheetos to boot! 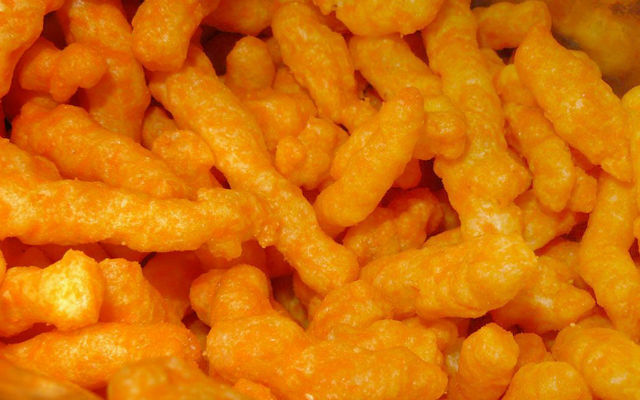 Moral of the story… It’s not easy being cheesy.